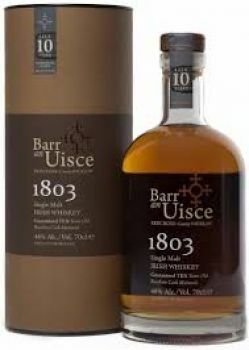 Barr an Uisce 1803 Single Malt 10 y.o. 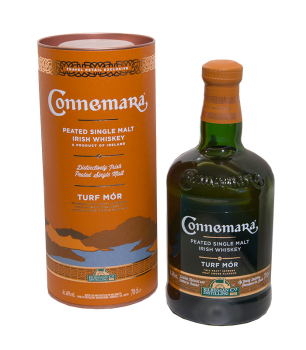 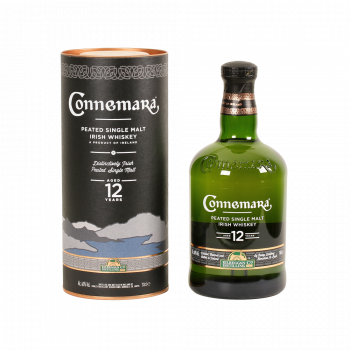 Connemara Irish Single Malt Whisky 12 y.o. 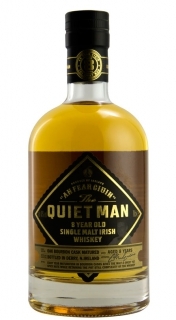 The Quiet Man Irish Single Malt Whiskey 8 y.o. 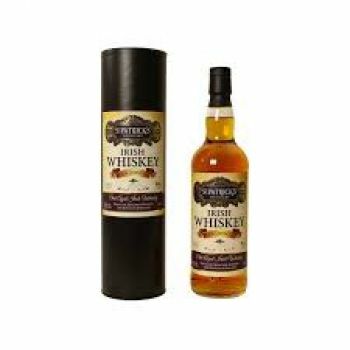 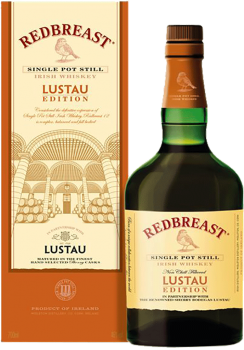 The Quiet Man Irish Single Cask Malt Whiskey 8 y.o. 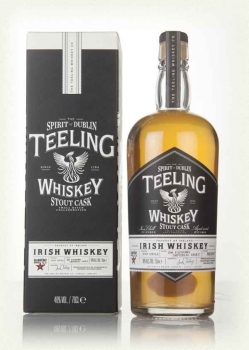 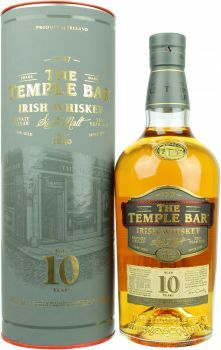 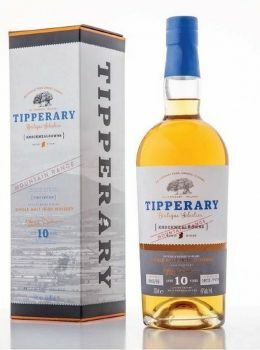 The Temple Bar Irish Whisky 10 y.o. 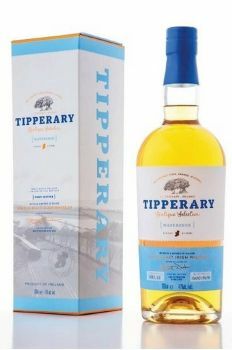 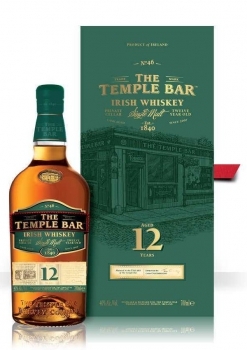 The Temple Bar Irish Whisky 12 y.o.